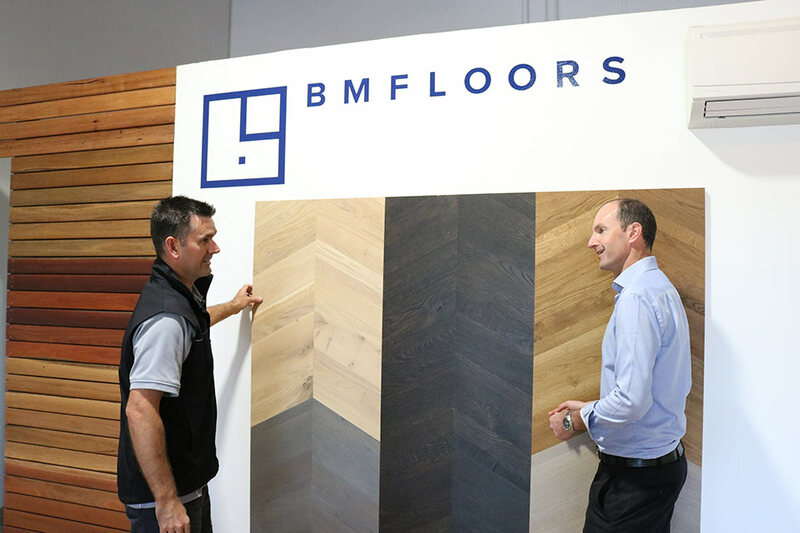 BM Floors are specialists in timber, bamboo, and parquetry flooring for residential and commercial buildings. 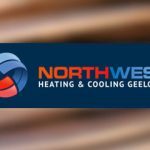 The business is based in Geelong and services Melbourne and surrounding areas. 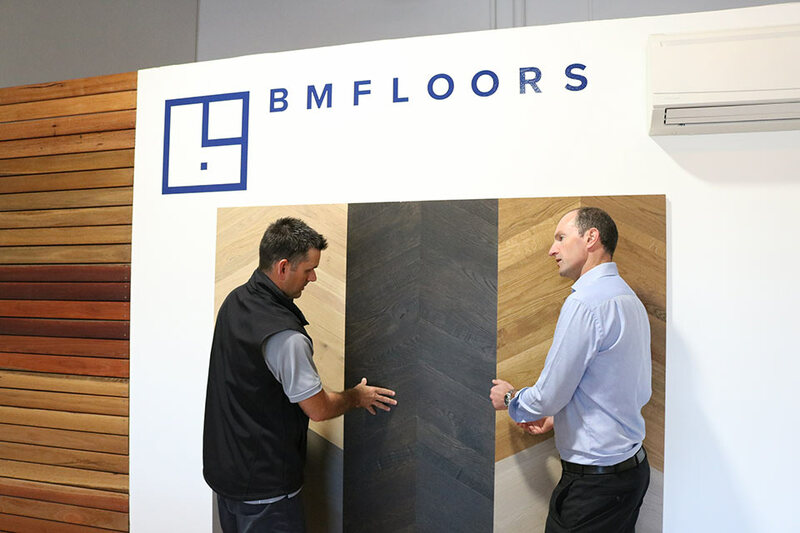 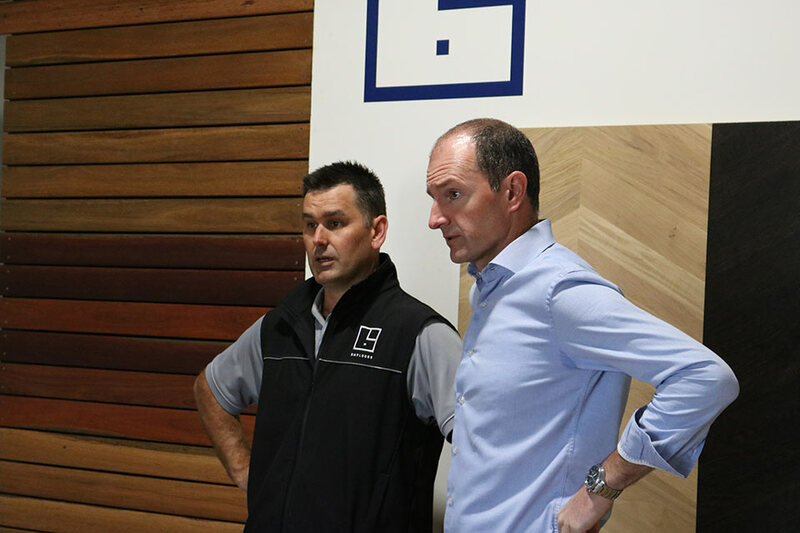 BM Floors has a beautiful contemporary showroom to display a wide range of traditional and designer finishes on solid and engineered timber, parquetry, cork, laminate, and examples of “design your own” flooring. 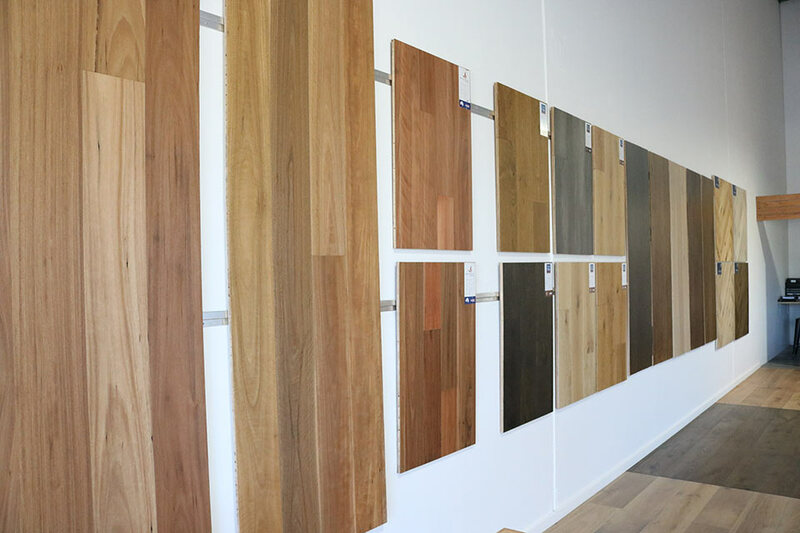 The showroom and warehouse is located at 5 Bridge Street, Newtown. 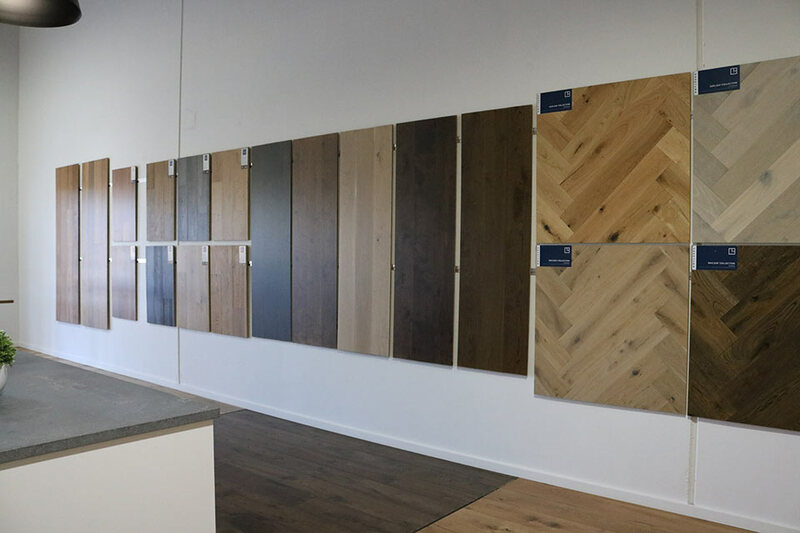 BM Floors are unique in that their customers can design their own ideal floor, and BM Floors will fully mange the whole installation. 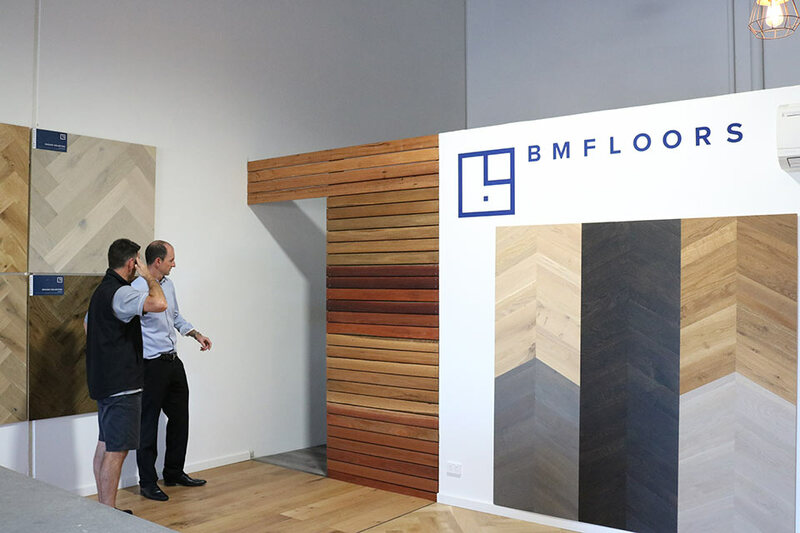 At the time ActionCOACH started working with BM Floors, the business was quite young at only 6 months old but had experienced strong growth. 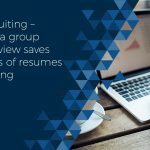 This is not so much a problem, but they were experiencing growing pains with respect to business systems, financial reporting, time management, and staffing. The owners time input was a huge issue so we did a time study on the owner and looked at how we could improve our understanding of cash flow and work out when the next employee be started. 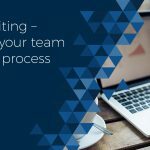 We then had to look at jobs roles, recruiting systems, and on-boarding process.